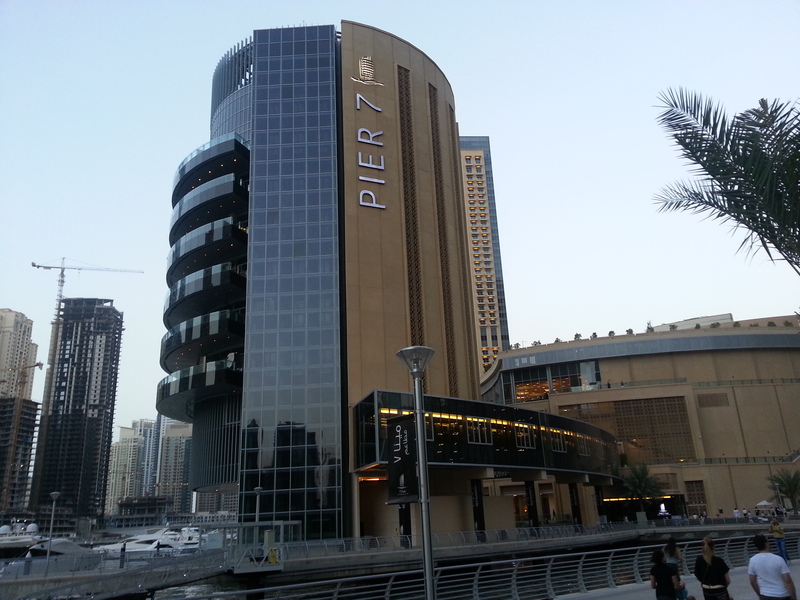 We pass by Pier 7 everytime we cycle, and watched as one by one the bars and restaurants open its doors to public. Now if you don’t own a bicycle, or live in the marina, it might seem a lil hard to get there. 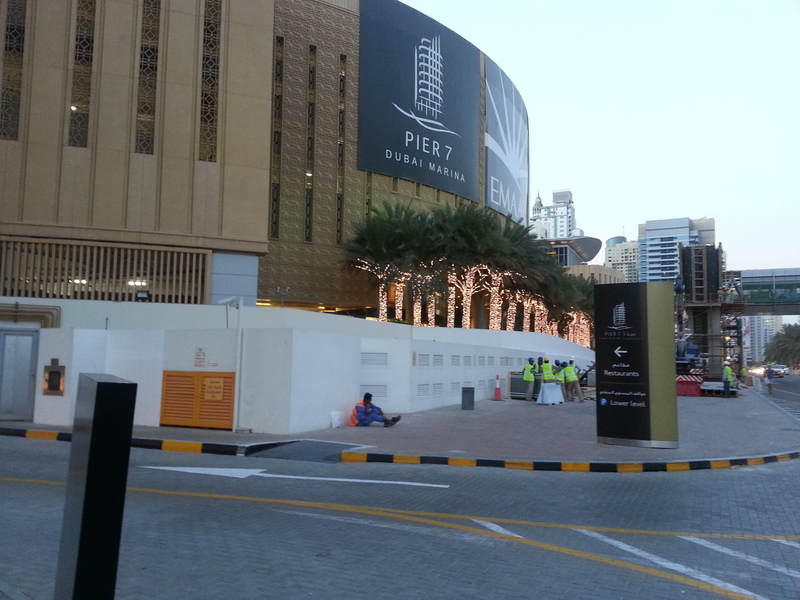 The safest and easiest way is to get dropped off at the Marina mall, and follow the signs to the Pier 7 entrance. Here’s a link to a video that Fume Cafe did on parking in the Marina Mall and walking to Pier 7. 1. 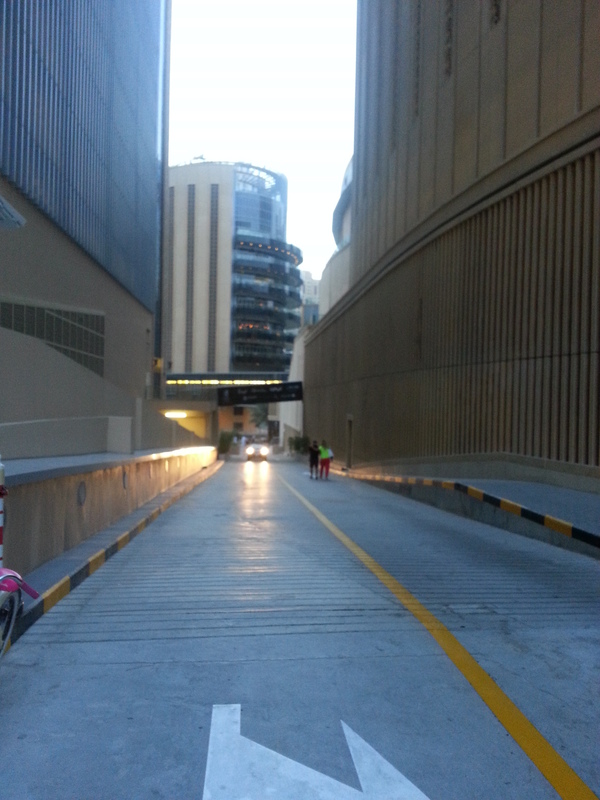 Get onto the road towards the Marina Mall as shown in the map above, and turn right onto the exit, after the mall entrance. The security boys told me that if you miss this turn, you’re gonna be stuck in the horrendous marina traffic for another half an hour, especially if you’re out at night. Exit to Pier 7 from the Marina Road. Photo taken from the other side. 2. You’ll see this in front, and you’ll know the taxi guy is heading the right way. That building in front – that’s Pier 7. 3. If you drove, the boys can valet if for you for all bars except for Fume. Entrance is through those black doors 🙂 Tip : We find that taking the lifts from the pier side is a lot faster than through the doors below. 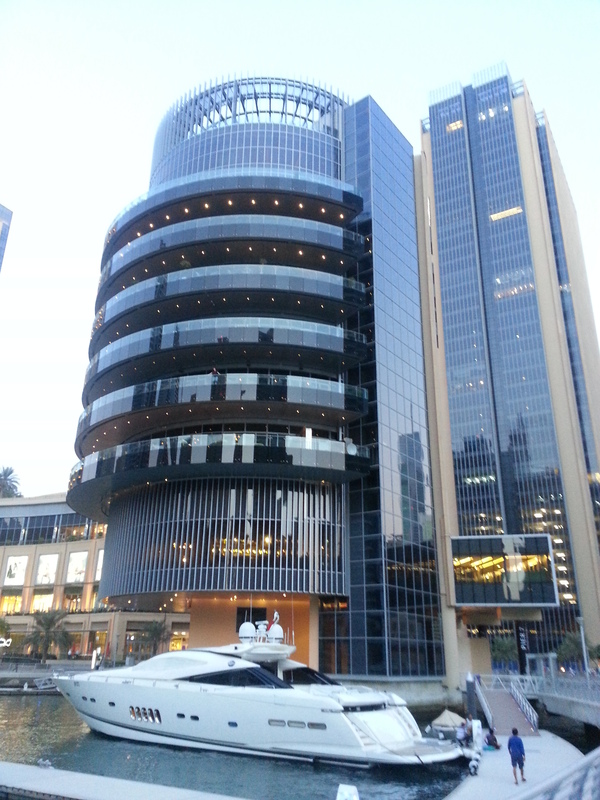 Just walk towards Pier 7 on the marina level and take the lifts from there.